NBC Chicago reported today that the Chicago Department of Transportation completed its’ first fully protected bike lane on a stretch of Kinzie Avenue in the River North neighborhood. The half-mile lane on Kinzie stretches from Milwaukee Avenue to Wells Street. The lane completely separates cyclist traffic from vehicle traffic. The bicyclist lane is the first step by the Rham Emanuel administration, who pledged to make Chicago a state of the art bicycling city. The plan aims to make roads safer for bicyclists and hopefully clear up some of the congested traffic we see day in and day out in Chicago. Typically, cycle tracks are separated from vehicles by planter boxes or construction barriers, however for this pilot project, flexible posts were used instead.The Chicago Department of Transportation (CDOT) originally received a $3.2 million federal grant to build a test track on Stony Island Avenue between 69th and 77th streets, but the project was dropped due to low cyclist traffic.The next phase of protected lanes are expected to be added to Jackson Street between Halsted Street and Damen Avenue. Click here to watch the press conference from today’s announcement. If you or someone you love has been injured in a Chicago bicycle accident or Chicago car accident, then call Chicago car accident attorney, Aaron Bryant, for a free consultation at 312-588-3384 or go to the firm website at www.blgchicago.com. “My administration is committed to making our streets safer for pedestrians.” This is the pledge Rham Emanuel made recently when discussing the new ordinance that would provide stricter enforcement of pedestrian cross walks. If you work in the Loop or live in one of Chicago’s dozens of neighborhoods, you know that many of the main streets and boulevards have designated cross walks for pedestrians. The purpose of these cross walks is to allow the free flow of walkers without having walk to a stop light or to j walk. They are also designed for protection. Unfortunately many drivers to not recognize these cross walks by not stopping or slowing down when pedestrians attempt to cross. Transportation Commissioner Gabe Klein is also suggesting narrower streets, slower speed limits and intersections where vehicular traffic is stopped for 14 seconds every other light cycle to give pedestrians a chance to cross in every direction, including diagonally. Further, the ordinance would would require drivers to come to a full stop when a pedestrian is crossing at an “uncontrolled crosswalk” — an intersection with no traffic signal or stop sign. The ordinance also would authorize Klein’s department to maintain “temporary awareness signs” on the public way to promote pedestrian safety. The signs would include temporary safety messages “stenciled on the sidewalk” or “crossing flags” at key intersections. This is a positive step for the for the Emanuel adminstration, who also recently made a pledge to make Chicago one the most bicycle friendly cities in the united states. Click here to read the entire article about the proposed ordinance in the Chicago Sun Times. If you or someone you love has been injured in a Chicago car accident or a Chicago pedestrian accident, then call Chicago accident attorney, Aaron Bryant, for a free consultation at 312-588-3384 or go to the firm website at www.blgchicago.com. I have written many times in the past about the dangers of cell phone use while driving. These dangers including talking on your cell phone, texting, emailing or surfing the internet. Up to this point, the U.S. Congress has left it up to states to regulate their distracted driving laws. This could change shortly as Carolyn McCarthy, D-N.Y., has introduced legislation that would federalize driving and cell phone usage, laws that are currently managed by individual states. Under the proposed legislation, the bill would direct the U.S. Department of Transportation to set up a nationwide standard, prohibiting cell phone use while driving. The lone exception would allow drivers to call for help during an emergency. The proposed legislation includes some exclusions such as allowing drivers to use voice-operated, vehicle-integrated devices, as well as voice-operated GPS systems. McCarthy’s bill would require the DOT to conduct a study on distracted driving, focusing particularly on the issue of cognitive distraction and the impact of distraction on young and inexperienced drivers. Within two years, the DOT would be required to report its findings to Congress, providing recommendations for revising the minimum distracted driving prohibitions and penalties states must comply with. States would be given two years to comply with the law or face a 25 percent reduction in federal highway funding. This is a similar approach that federal government used in the 1990s when they strongly encouraged states to adopt stricter drinking and driving laws, specifically the .08 blood alcohol limits. Many believe this is long over-due as distracted driving accidents are one of the leading causes of vehicle fatalities. The National Highway Traffic Safety Administration reports that 5,474 people died as a result of driver distraction in 2009, accounting for approximately 1 in 6 of all auto crash fatalities that year. 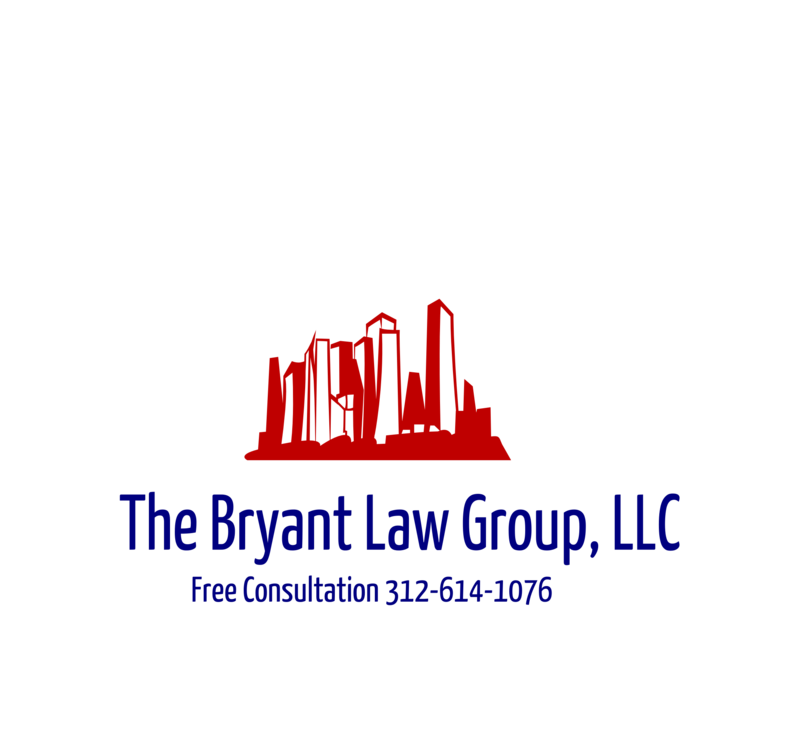 If you or someone you love has been injured in a Chicago car accident or a Chicago trucking accident, then call Chicago car accident attorney, Aaron Bryant, for a free consultation at 312-588-3384 or go to the firm website at www.blgchicago.com. The Chicago Sun Times reports that a Chicago teenager and honor student, Marquis Harrison, has been charged with the vehicular death of Chicago 911 dispatcher Marciea Adkins. The 16 year old admitted he was drunk on vodka and high on marijuana and ecstasy when he stole a car and crashed into a 911 police dispatcher, killing her as he tried to elude officers, authorities said Monday. Adkins was driving home after her shift, said Roderick Drew, a spokesman for the city’s Office of Emergency Management and Communication. Harrison is an honors student, basketball player and quarterback of the football team at Urban Prep Charter Academy’s East Garfield Park campus. During Sunday’s police chase, Harrison ran through a stop sign at Armitage and Hoyne avenues and slammed the silver 2004 Range Rover he allegedly stole into Adkins’ car, causing it to careen into a fire hydrant, Costello said. Emergency workers had to extricate Adkins from her car before she was transported to Illinois Masonic Medical Center, where she succumbed to her injuries. This is a tragis story obviously because of the pointless loss of Ms. Adkins, an innocent bystander. It is also tragic because Harrison, a promising young man, who apparently excelled both academically and athletically, will most likely lead the life as a felon, all for a pointless joy ride. I hate discussing stories such as these but they are all too common of a tale in a city the size of Chicago. If you or someone you love is a victim of a Chicago car accident or Chicago truck accident, then call Chicago personal injury attorney, Aaron Bryant, for a free consultation at 312-588-3384 or go to the firm website at www.blgchicago.com.